Relationship marketing is a strategy designed to foster customer loyalty, interaction and long-term engagement. 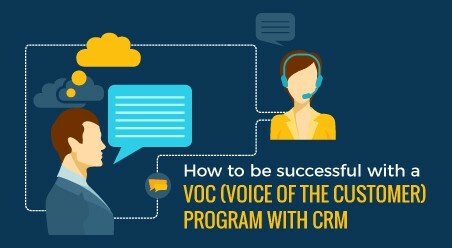 It is designed to develop strong connections with customers by providing them with information directly suited to their needs and interests and by promoting open communication. Therefore, we can describe relationship marketing as an important factor that leads to effective communication and customer relationship management (CRM), which educates us on long-term customer engagements. Modern businesses promote customer loyalty instead of concentrating on short-term goals, which can be illustrated at a granular level as just individual sales or singular customer procurements. Relationship marketing strategy seeks to develop a secured relationship with the customers by providing them direct information that caters to their individual interests and needs. Hence, relationship marketing encourages open communication in an active form. In other words, for all those who seek to understand what is relationship marketing, it can be said that this type of marketing strategy refers to everything you do to develop a lifelong strong relationship with your brand admirers and customers. 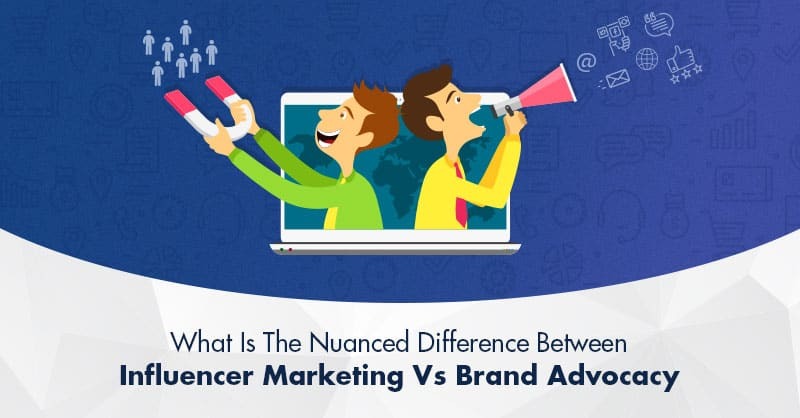 The tools used for encouraging relationship marketing strategy starts from building influencer programs to referral campaigning and affiliate marketing, which helps you to position your brand as the best option for your customers to cling on. According to RealResultMarketing survey, for some companies relationship marketing resulted in 1% increase in their customer retention over each of their next 10 years, cumulating to a 20% growth in their annual earnings. Lessen acquisition costs– Your Company requires fewer promotions and so your business can run with a smaller sales force. Long-term basic profits- Core customers over the years provide a continued income on basic purchases. Growth in revenue- As core customers spend more time on your brand, their lifetime value increases proportionally. Lessen operating costs- Long-term customer makes fewer service and administrative demands. Customer referrals- Satisfied customers refer and introduce another good customer to your brand. Premium pricing- Long-term satisfied customers are less finicky about prices, so you make better profits. 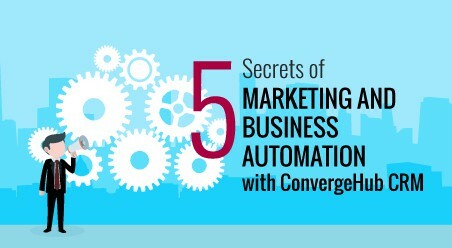 How should you do relationship marketing? Relationship marketing can involve changing major aspects of the way your company conducts its business with the customers. In fact, in certain instances, relationship marketing strategy implementation can be time-consuming, expensive, and can have serious consequences for both the customers and your brand. 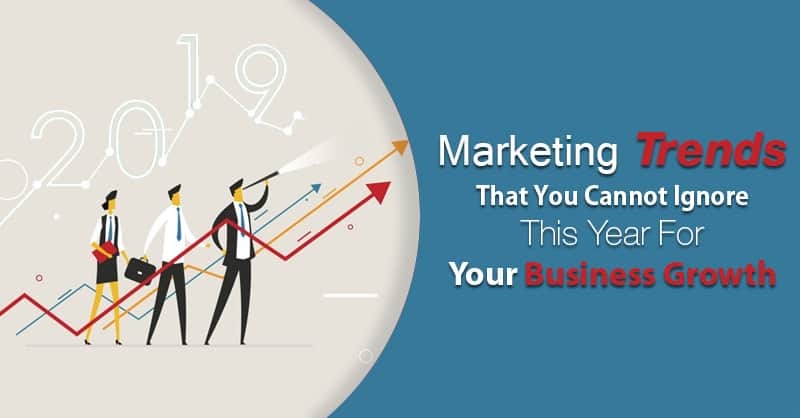 So before adopting relationship marketing strategies for your business, you must plan in a thoughtful and effective way, and that means abiding by a comprehensive marketing plan. For this, primarily look at your buyer’s demography and their historical data, to understand who your customers are, what they buy, and measure how and what your brand can cater to them in the long term. You must also understand the reasons as to why consumers return to you for repeat businesses. 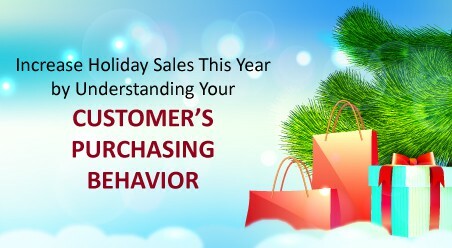 Although many of us have a tendency to assume that customers return because you served them well, but it can also be that the customers who return to you, come back because your store is closest to their neighborhood, or you are the only one selling the products and services they want to buy. Either way, analyzing the nature of the customer loyalty is the best method to work upon while developing a working relationship marketing plan. 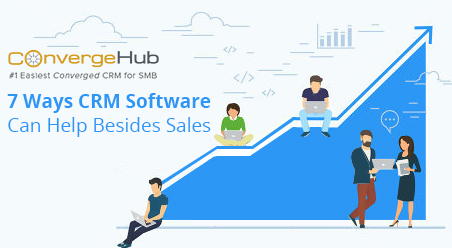 If you are using a CRM, you can easily find a wealth of customer data in place and can begin by segmenting this customer information and thereafter develop unique marketing strategies for each segment of your customers in the list. Remember, a customer who purchased or repurchased your products or services by appreciating your product value has a different quest than the one who bought from you since he liked your customer service experience. So as customers can be loyal for different reasons, hence, tailor your market relationship strategies for each segment of your customers in a different way. Now that you know what is relationship marketing, once the marketing strategy is implemented, evaluate constantly to determine its success. Companies use several metrics to measure whether they are holding on to their customers. 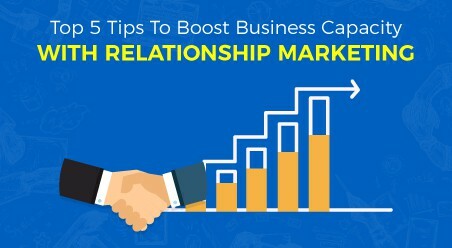 If you have liked this article and now have a clear vision of what is relationship marketing, do write to us in the comment box below.